According to a new report, Nokia is building a new smartphone (codenamed Superman) which is going to be the best Lumia for selfies. The handset is expected to feature a five megapixel front facing camera, while most modern smartphones only have 1MP - 2 MP sensors in front. Nokia is not the first to outfit one of their smartphones with a 5MP front camera. The HTC One M8 is also blessed with a 5MP front camera, while Chinese manufacturers have been including 5MP, and even 8MP front facing camera units on their devices for some time now. Still it maybe the first Windows Phone built for the user who enjoys posting selfies. The Nokia Superman is also expected to be a mid-range Windows Phone 8.1 device with a a 4.7 inch display and land alongside a new lineup of Windows Phones later this summer. 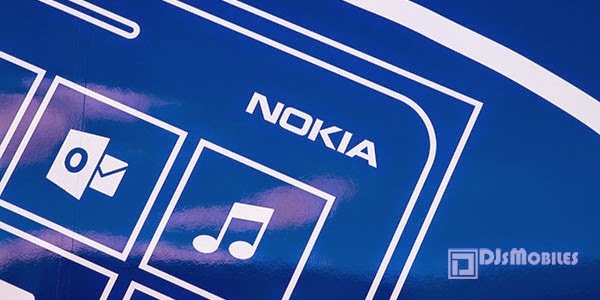 Its unknown how many of these handsets will come with the Nokia branding now that the company belongs to Microsoft.